I have run in to this problem before but never found a solution. I have a pretty large object and with fog on, the fog is visible on the object as if the object was further away. The fog shouldn't appear until at the distance of the terrain in the background. Thanks, these are not the same? It does not seem to do anything different. 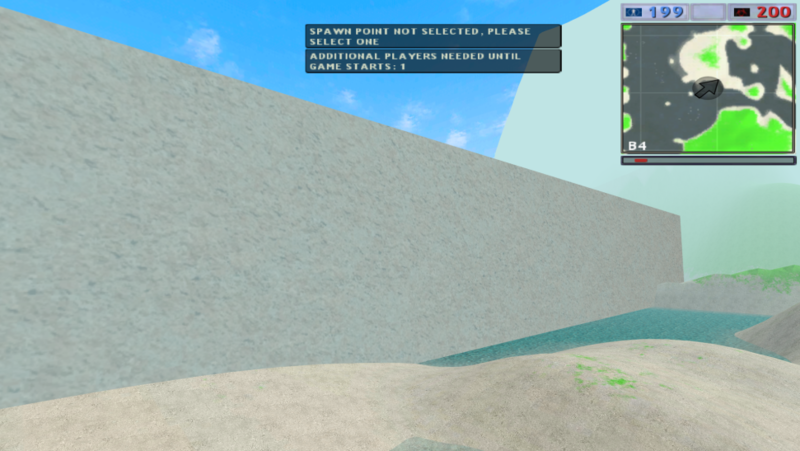 In the screenshot below, you can see the fog appearing on the large object, however the edge of the object is not "covered" by fog. I'd just break the object up into smaller objects. Yeah buddy, and remember, it's never going to be perfect.